People usually measure the success of an endeavor by the immediate results instead of future potential. Even though my wife jokes that I am so tight you can hear me squeak when I walk, she also admits I have a way of stretching a dollar. I don’t think of myself as being cheap, but rather, a careful shopper. Everything has its price, but not everything has the same value to everyone. Each year I have the opportunity to train church leaders in other countries. Some time ago, I returned from the island nation of Trinidad, where I teach at an annual Pastor’s Conference. While there, I met a very wealthy, Christian banker who shared his testimony with me. In the early 1990’s he was working as a schoolteacher. He came home one day and discovered his home and all of his possessions had been destroyed in a fire. He had nothing left but the clothes on his back. Shortly after, a friend learned of his situation and gave him twenty dollars (equal to about $7.00 U.S.) to help him out. That was the last straw! He finally reached the end of his rope. "WHAT? 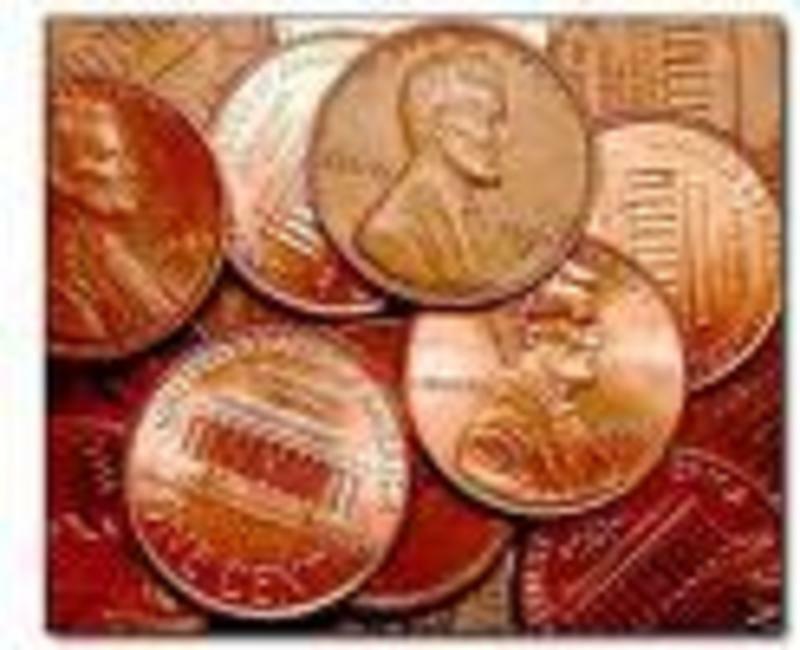 Pennies? You’ve got to be kidding!” he said. Finally, after several days of hearing this “voice”, he gave in. Each day, he walked the streets and gathered any change that he found on the street. In Trinidad, coins can be found everywhere. There is a particular street that in the afternoon, it gleams in the sunlight from all the pennies that are imbedded in the asphalt. Most people view the small coins as insignificant. Yet, he took them and deposited them in the bank every day, in spite of the ridicule he received. One day, he walked into the bank and instead of the usual “Here comes Copper” the bank teller said, “Good morning Mr. Cole, the bank president would like to see you.” Through his persistence, he caught the attention of a man who gave him an opportunity to invest, and multiply his meager savings. Now, Lawrence Cole is the founder of several Christian Credit Unions and teaches young people to start saving early. Let me encourage you to value the little things in your life. They do matter. Not only in your finances, but a kind word, a smile, and a helping hand can collect huge dividends in life. Every big dream, every major decision, every significant achievement, is the result of the combined efforts of many small steps. I pray that you will make every moment count.